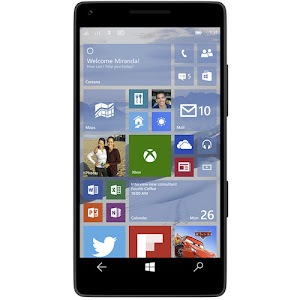 Windows 10 Technical Preview for phones (8.15.12495.44) will be released on Monday, February 9 at 9 am PST. This build is currently being tested by Microsoft employees and if no major bugs are found it will be released for Windows Insiders on Monday morning. Not all the phones will get the first preview build, but more phones will be supported in the upcoming updates. Hope you post this on your site so those who are waiting for the Preview will enjoy the weekend and be happy that they will get the Preview on Monday. While we have to wonder why Microsoft didn't chose February 10 at 10 AM instead, we will be keeping an eye out for the release on the given date. Windows 10 for phones will unify the desktop and mobile platforms offering universal apps which will work across PCs, Laptops, tablets and phones by seamless scaling itself to the display of the device it is on.